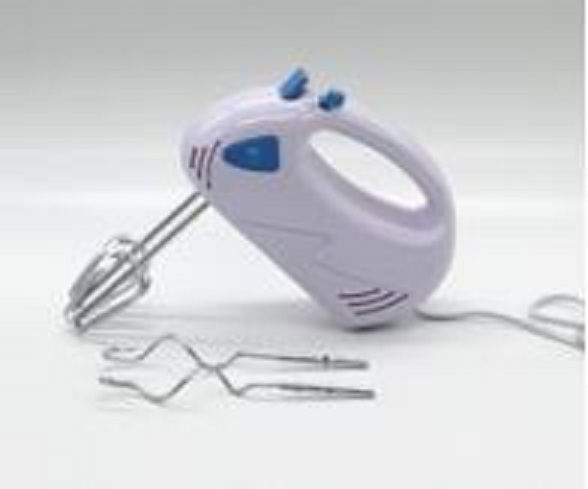 Hand Mixer with Beater & Hook for Food Prepare! This grinder disassembles for easy cleaning and sanitation of all its parts. With the food pusher and sausage attachments included, you can control the quantity of spices and ingredients to suit your taste. Start Enjoying the Grinding Life Since Now! 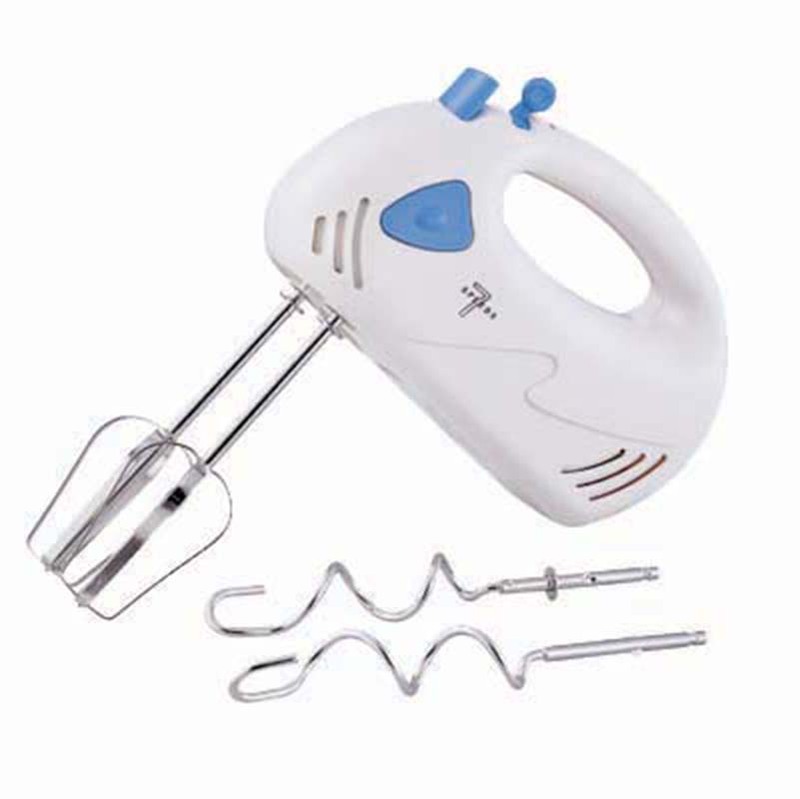 Electric Hand mixer is single mixer head that easy to operate and storage, with high quality , original and novel design, there has AC motor and DC motor version, 200W/250W/300W/500W, 3-6 speeds with pulse button or turbo button, two set beater and dough hook, detachable plastic or stainless steel Blender shaft, injection ABS material body, or any painting color is available. use for various food, as cake, biscuit, cream, milk shake, juice, meat, vegetable slice, paste etc, It got CE/EMC/ROHS safety certificate with competitive price. *Packing:each product pack in a 3 layer gift box,24pcs pack in a 5 layer carton. Looking for ideal Hand Mixer Paddle Meat Mincer Manufacturer & supplier ? We have a wide selection at great prices to help you get creative. All the Hand Mixer with Beater are quality guaranteed. 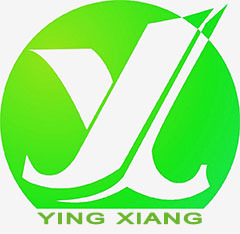 We are China Origin Factory of Hook for Food Prepare. If you have any question, please feel free to contact us.